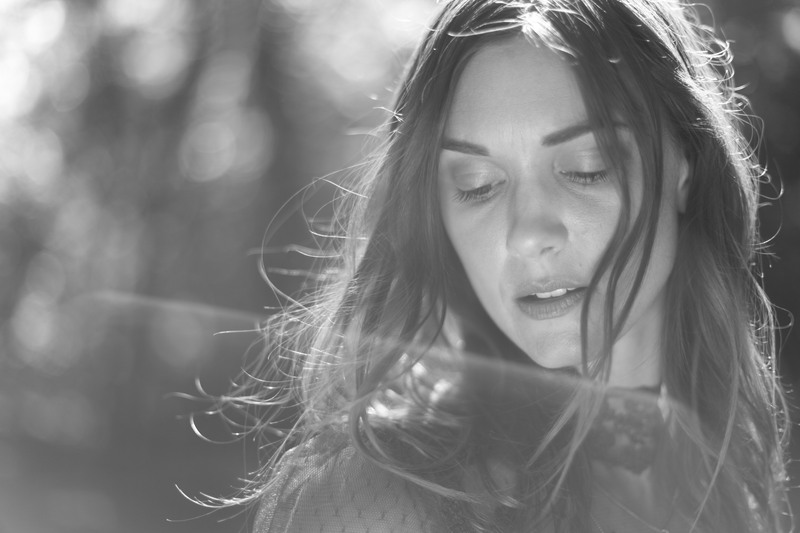 A native of East Tennessee, Jill Andrews kicked off her songwriting career as co-founder of The Everybodyfields, a band whose mix of Southern genres – folk, country, bluegrass – and male-female vocals helped pave the way for future groups like The Civil Wars. 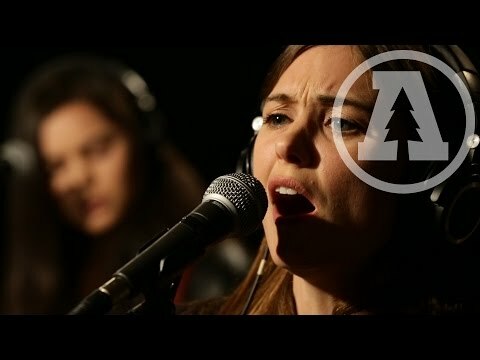 It earned The Everybodyfields a wide fan-base too, as well as appearances at Bonnaroo, The Kennedy Center, and a cross-country tour with The Avett Brothers. After three albums, Andrews left that band and launched a solo career, starting with a self-titled EP and a full-length record, The Mirror, that built something bigger a broader on top of her Americana roots. 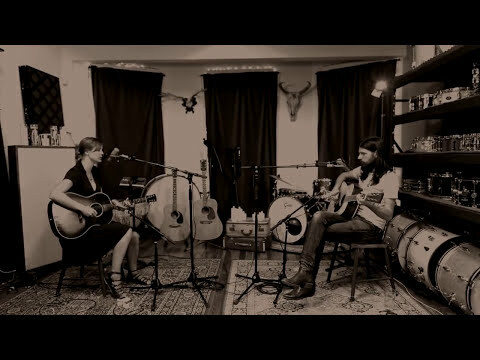 She followed The Mirror with the acclaimed The War Inside featuring a duet with Seth Avett. While working on The War Inside, Andrews signed a publishing deal and began landing songs in multiple TV shows and movies, including Grey’s Anatomy, The Good Wife, Nashville, American Idol, Hart of Dixie, and Me, Him, Her (2015), among others, including the theme song to SyFy’s Wynonna Earp. One of her songs, “Joy Parade,” also appeared on The Music of Nashville: Season 2, Volume 2, a TV soundtrack that rose to number 13 on the Billboard 200. 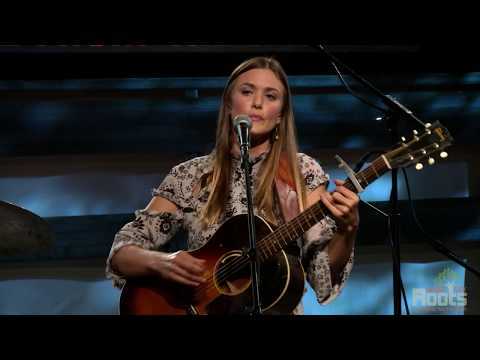 Since releasing The War Inside, Andrews has remained busy touring and writing, opening shows for acts such as The Avett Brothers, Drew Holcomb & the Neighbors, Sean Watkins, and Mandolin Orange, as well as headlining her own shows throughout the country. Collaborations with friends like Langhorne Slim and Peter Groenwald have led to the digital release of a handful of duet singles. These songs feel present, and they’re delivered the way Andrews always delivers them: with raw emotion that is as real to her as it is to the listener.